Our team traveled west beyond Waterbury today and competed against some good, friendly tennis players at Westover. There was great tennis and diplomatic conversations on all the courts. Westover’s hospitality was great appreciated after the match. At the start, the team discussed consistency and creating a mindset where we were playing against the ball—striving to hit solid groundstrokes in a consistent way during match play. As a result, there were many long rallies and players on both sides began to put some good points together as we are gaining some timing with our groundstrokes. At the end of the match, the team supported Hailey and Neelam as they rallied to produce some good points in their third set, which was played as a long tiebreak. Leaving the Westover tennis courts and descending a steep hill through a meadow, the girls were all talking amongst themselves and created a picture of team bonding as they walked back to the Toaster. We have begun a great season. We host Pomfret on Saturday. 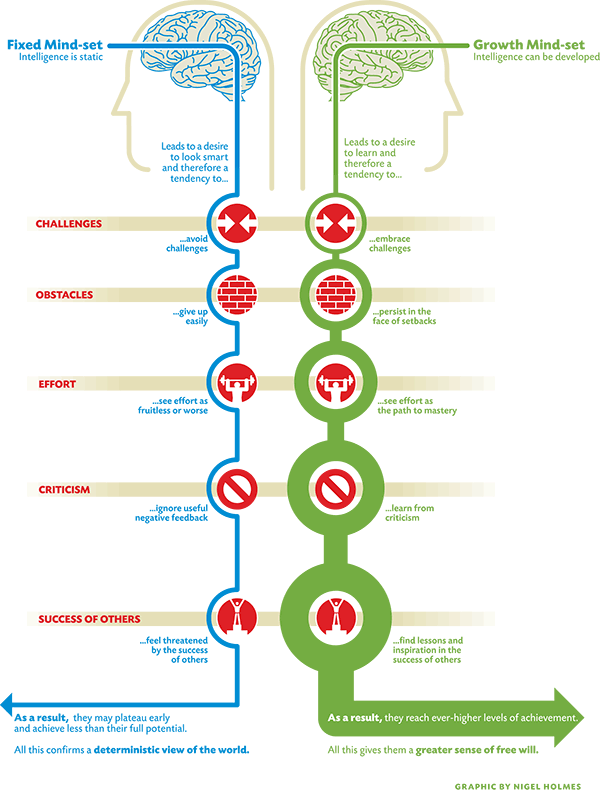 This entry was posted in Tennis, Tennis Instruction and tagged Growth Mindset. Bookmark the permalink.